Multiple Sizes - see pricing tab for available sizes. 24 pt. White Poster Board. Plastic-coated on both sides for weather resistance. 3 working days after approval. Color Match: $45 per color. 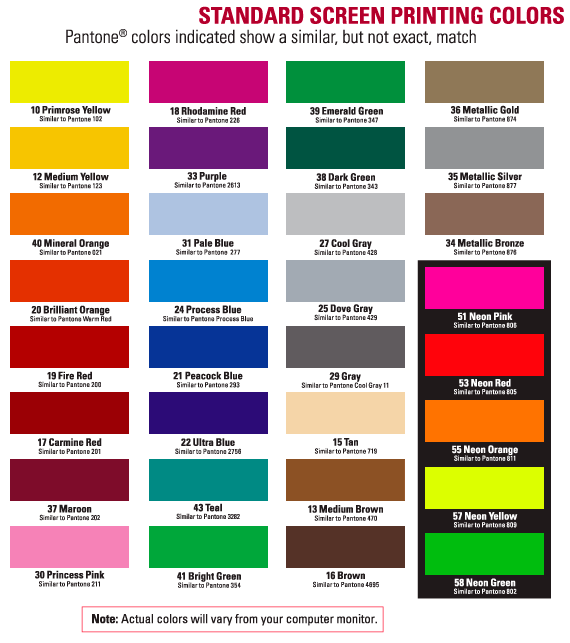 Refer to the Pantone Color Chart and specify PMS color on order. Die Cutting: Custom shape posters are available. Contact customer service for pricing information. Scoring: Available on all sizes for an additional charge. Poster can be displayed vertically or horizontally. The Union Bug will be printed on all political orders unless specified otherwise. • For more information on providing print-ready artwork see our FAQ section. Scoring: Available on all sizes. Poster can be displayed horizontally or vertically. Rally Sign - 11" x 17"
Rally Sign - 14" x 22"
The most popular size that campaigns buy.